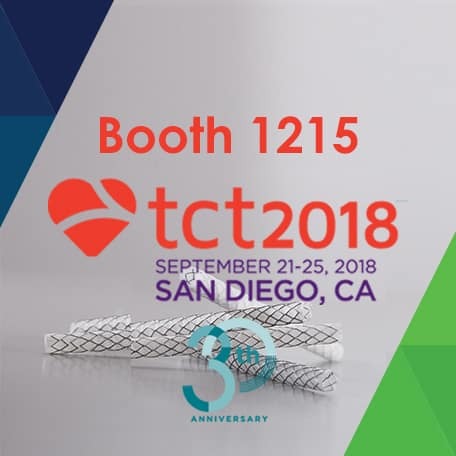 TCT 2018 Conference will take place from Sep 21st – Sep 25th in San Diego, California. 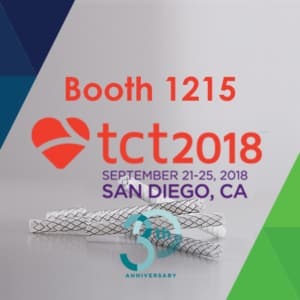 Transcatheter Cardiovascular Therapeutics (TCT) is one of the world’s largest conferences specializing in interventional cardiovascular medicine, attracting a global audience of medical professionals and trade representatives eager to learn about the latest developments in the industry. 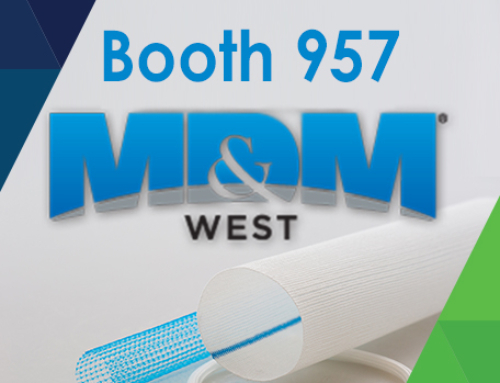 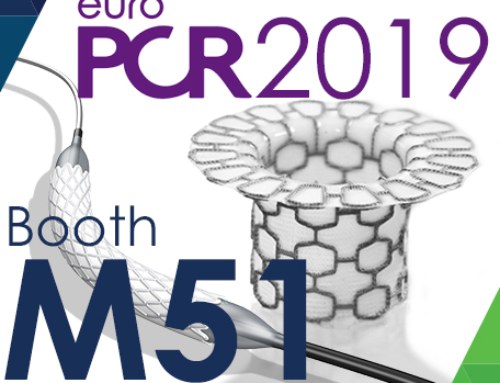 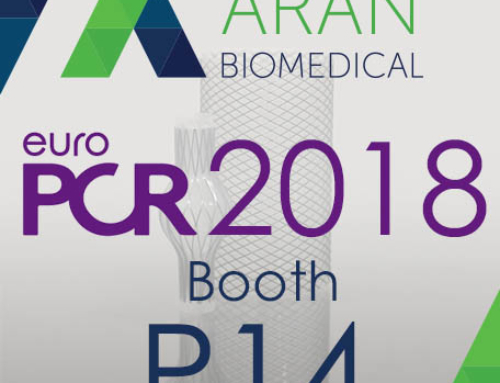 Aran Biomedical will be exhibiting at booth 1215, showcasing the company’s product development solutions for cardiovascular implantable devices. 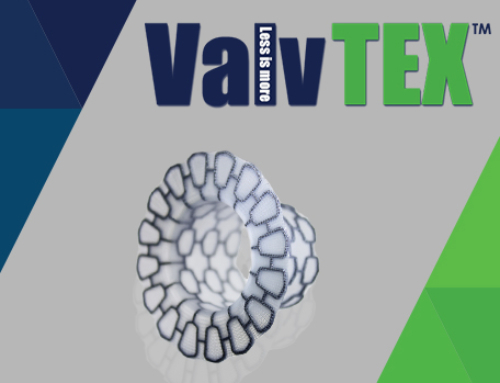 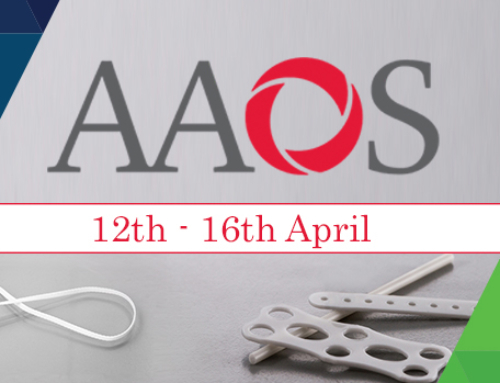 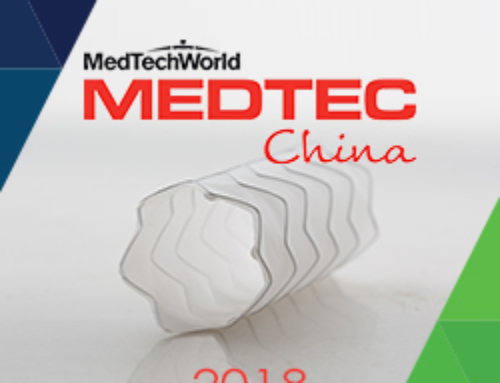 This includes Lowest-Profile covers for structural heart implants, PTFE covering of balloon/ self-expanding stents, ultra-thin polymeric coating of vascular implants, such as occlusion and retrieval devices, as well as knitted and woven medical textiles for use in stent grafts and a wide range of cardiovascular implants.